← What Do You Think About Food Safety and Quality? 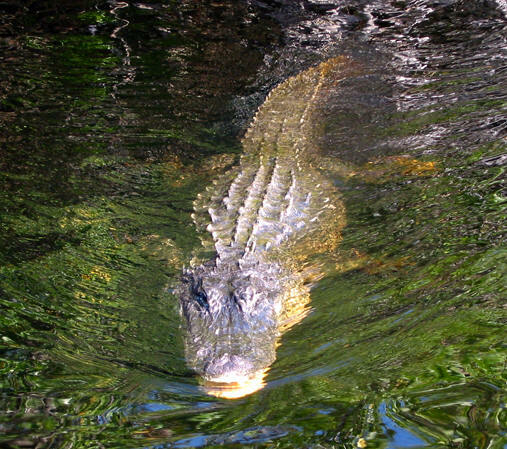 As a native Californian, I am particularly mindful (aka nervous) about alligators whenever I visit Florida. And, while I didn’t see any gators on this trip, I did see some signs of nerves at this week’s Healthcare Distribution Management Association (HDMA) conference which was held in Orlando. 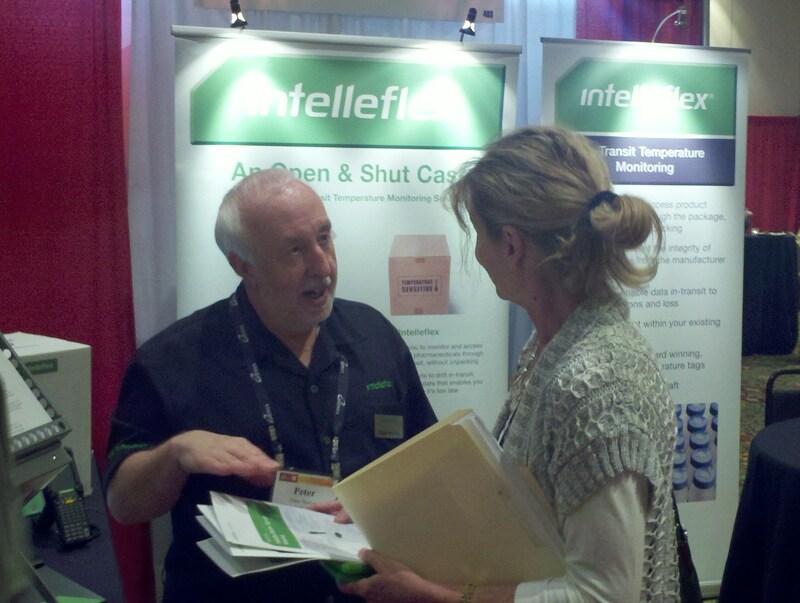 Many, or perhaps more accurately most, of the people that came by the Intelleflex exhibit expressed concerns about the challenges yet remaining to meet upcoming serialization and e-Pedigree requirements. Across the industry it seems that most pharma manufacturers, 3PLs and couriers are still struggling to find ways to provide the next steps to take for serialization and e-pedigree, beyond item level where most agree that 2D is the way to go. In the case of carton-level, or pallet-level, temperature monitoring linked with a way to store integrity data that ensures the efficacy and safety of the product, still has a long way to go in terms of educating of the masses. One of the reasons is that folks across the industry simply are not happy with the solutions they’ve been forced to work with to date, but RFID is becoming a “buzz-word” again. While 2D barcodes certainly solve part of the problem, old style temperature monitors and data loggers simply aren’t up to the challenge of providing the industry with the temperature and condition data that they need in the time frame and format they need, nor can they provide any form of an e-Pedigree. One gentleman I spoke with was quite passionate in describing his frustration with the limited formats and levels of information that he was getting from his existing data logger and his ability to easily work with and share the data. Once we informed him of the added abilities of the Intelleflex tags he was already working on new ways to confirm how the drugs were treated outside of his control when they wanted credits for returned cold chain products. HDMA is a truly top-level conference with very high caliber attendees. A sense of panic isn’t the accurate description for what came across in my conversations but rather a sense of frustration and urgency. While it’s possible that e-Pedigree and serialization requirements may get deferred yet again, it’s also possible that a number of different laws will be enacted by different governing bodies and at the state level, which would create a huge headache for the industry. As such, there was strong interest in new solutions for wireless temperature monitoring (yes, attendees liked Intelleflex RFID temperature tags) but also for products and solutions for sharing and aggregating of data along the supply chain. Solving the e-Pedigree and serialization problem won’t be done in a silo but by cooperation among manufacturers, couriers and vendor partners who can deliver methods for capturing and securely sharing information along the supply chain.